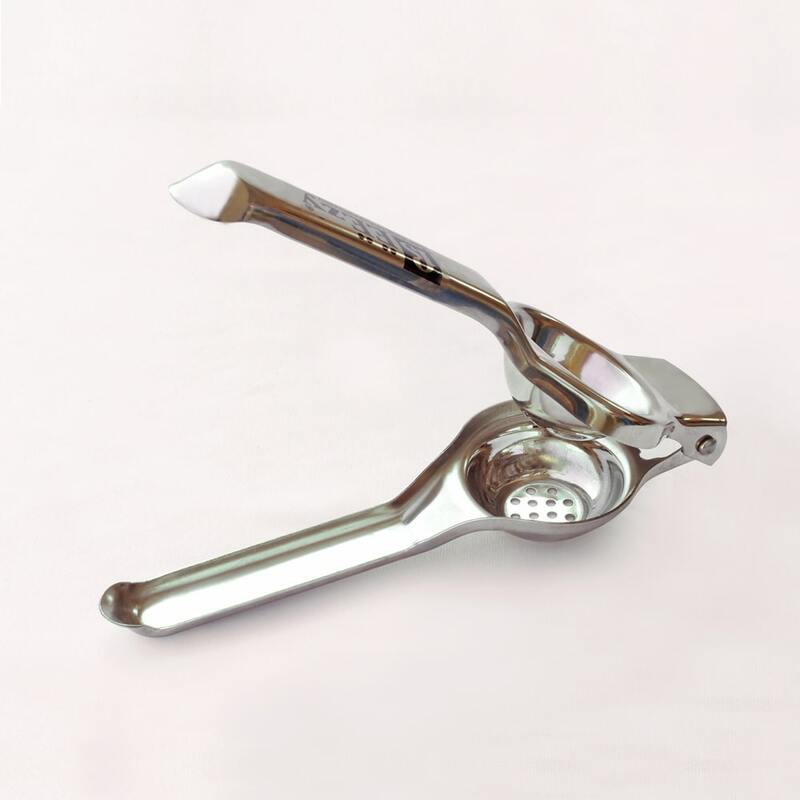 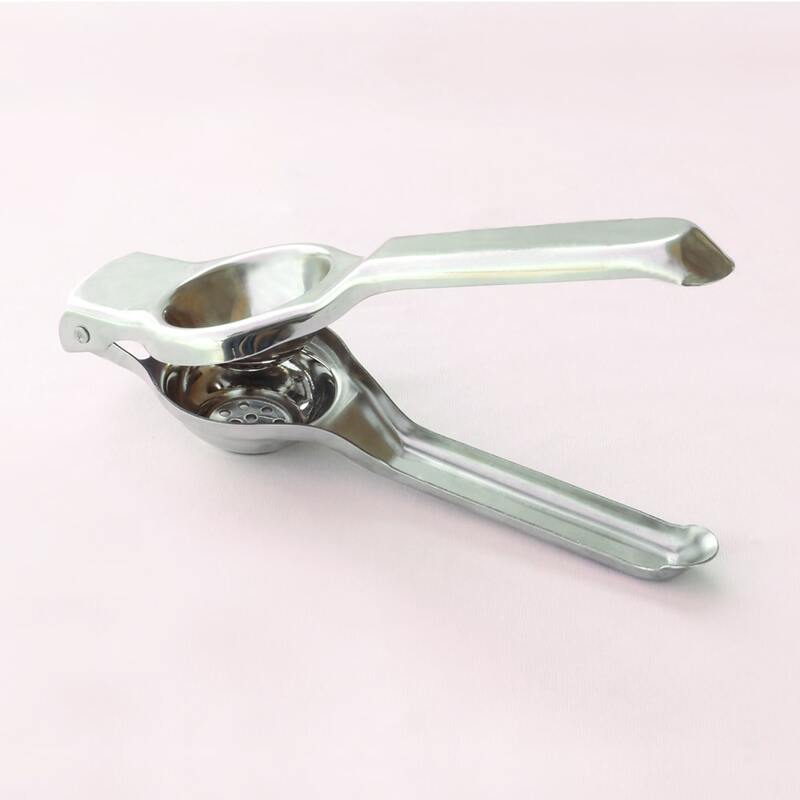 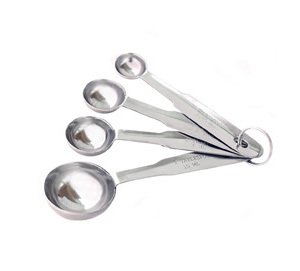 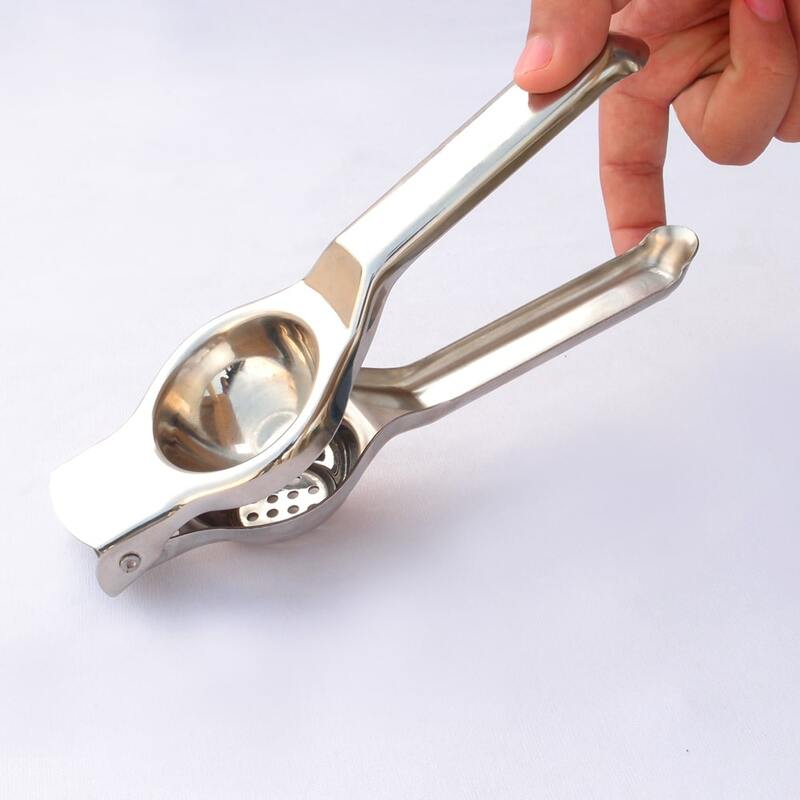 Buy Robust Stainless Steel Lemon Squeezer and Opener @ 13.34$ as low as @ 5.34$ | Household Supplies '); $(".urlwrite", table).html('' + customer.find("title").text() + ''); $(".reviewcount", table).html(customer.find("reviewcount").text()); $(".rating", table).html(' '); $(".userrating", table).html('UserRating'); $(".btnofprod", table).html('Go To Product'); $("#dvCustomers").append(table).append("
Nowadays, a kitchen which is well equipped and reduces your effort and time is a definite necessity. 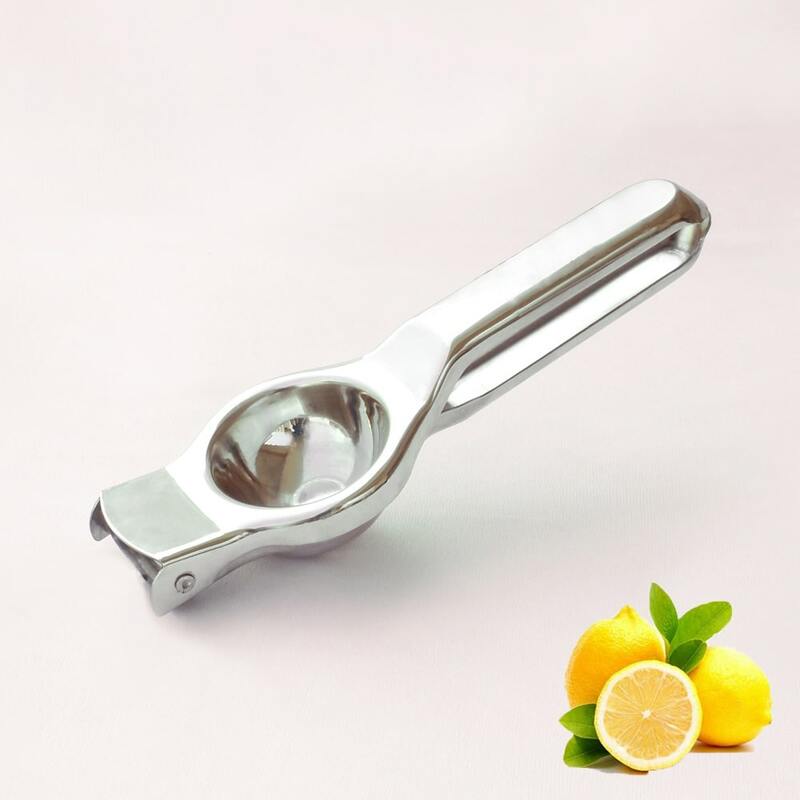 The lemon squeezer simplifies the task of getting fresh and preservative free juice out of the lemon without creating any mess. 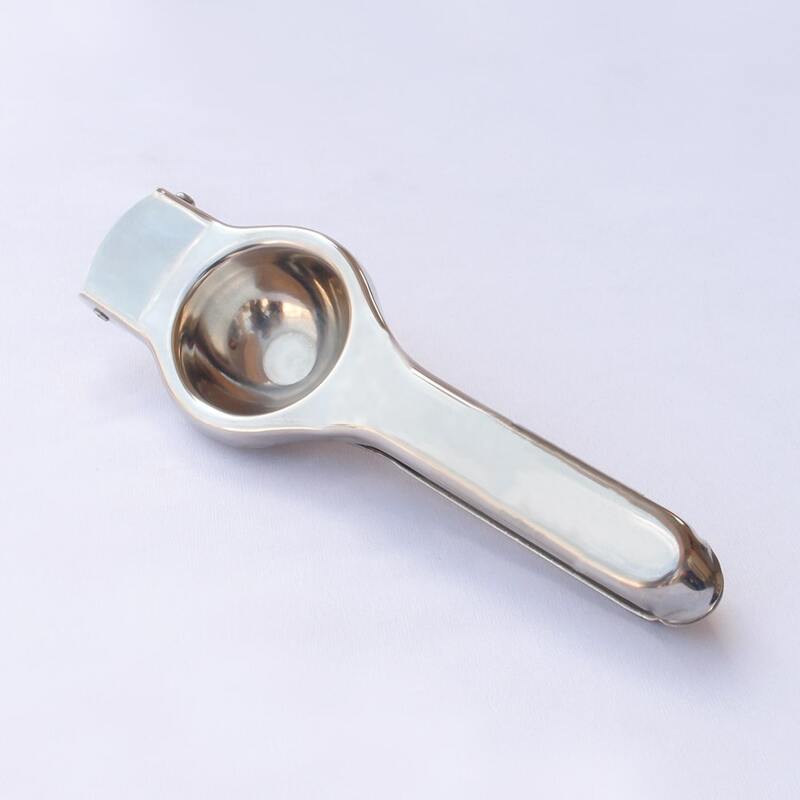 Stainless steel lemon squeezers are a healthier alternative to plastic ones, as they are BPA free, corrosion resistant and can be kept germ free for maximum hygiene. 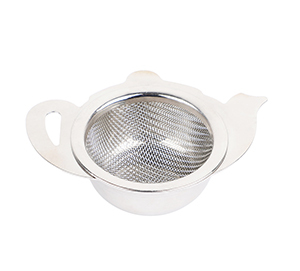 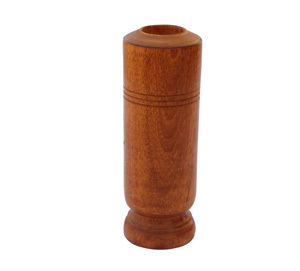 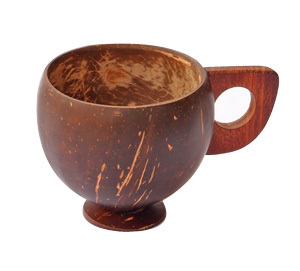 It is very strong and non-fragile.Comfortable to use and easy to wash.